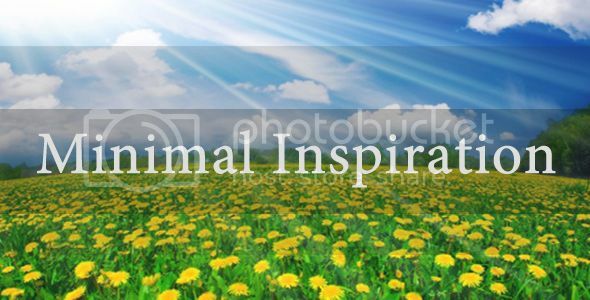 ’’Be Inspired’’ is an inspiring, bright and emotional track! Featuring piano, guitar, drums, synth’s and percussions! Perfect for any media projects! Take your project to another level!